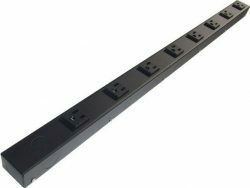 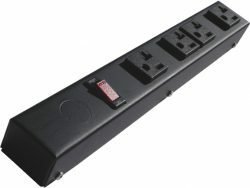 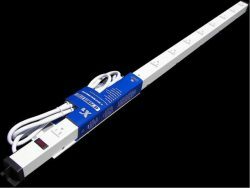 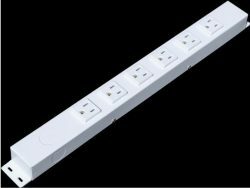 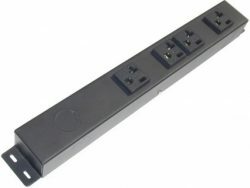 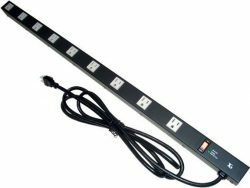 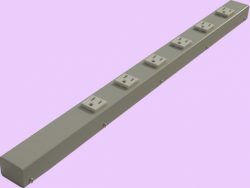 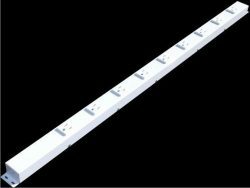 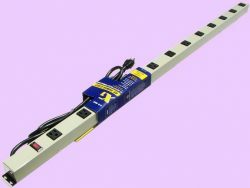 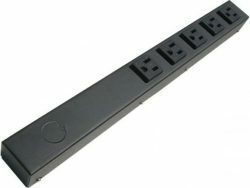 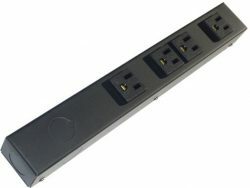 * For installation purpose: The length of the power strip does not include the ears, or mounting tabs (approx. 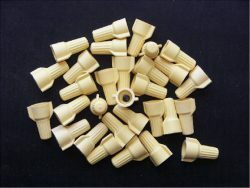 0.59″/15mm on each ends, if available, please check the above spec chart); the width does not include the size of screws (min. 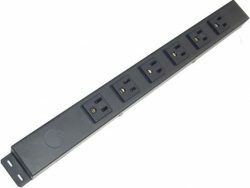 0.059″/1.5mm on each side); the height does not include the receptacles (about 0.208″/5.3mm above the surface of the strip).